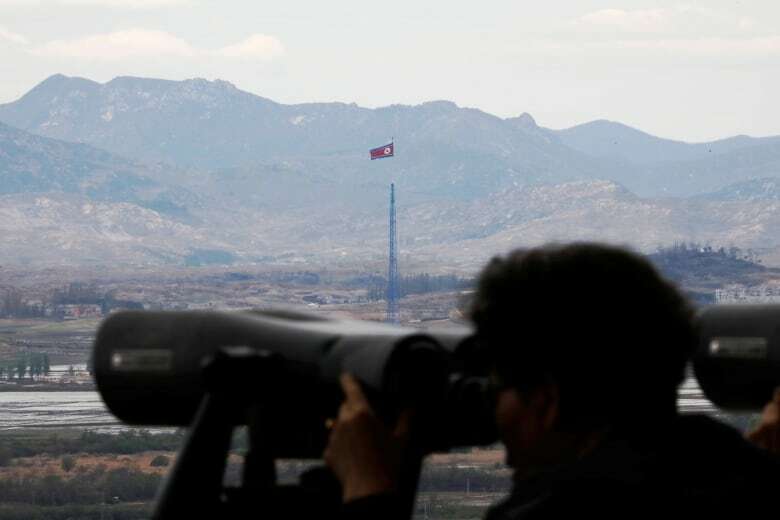 North Korean defectors face deportation from Canada because they're South Korean citizensNorth Koreans who have fled to South Korea face a dilemma if they want to try their luck somewhere like Canada: their South Korean citizenship, which they get automatically once they land in the country, bars them from seeking asylum as refugees. Jo Hye Kyung beat the odds: She made a dange rous escape from North Korea 20 years ago and eventually made her way to Canada and a new life. But because she initially settled in South Korea, her life in Toronto may soon be uprooted. Since 2013, Canada has received 171 refugee claims from individuals and families of North Korean descent and deported 217 North Koreans. Life for North Koreans in the South can be difficult. 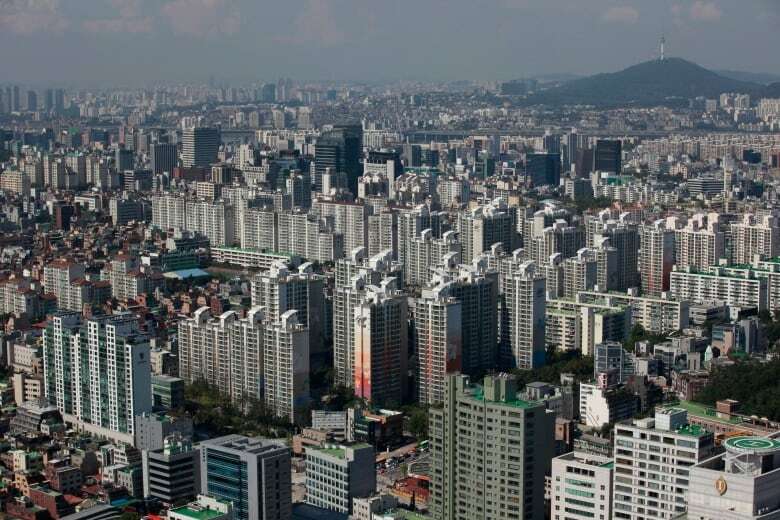 Defectors report feeling discriminated against by South Koreans. Many report being d enied jobs because they speak in dialect or have a North Korean accent or seeing their children bullied at school because of their background. 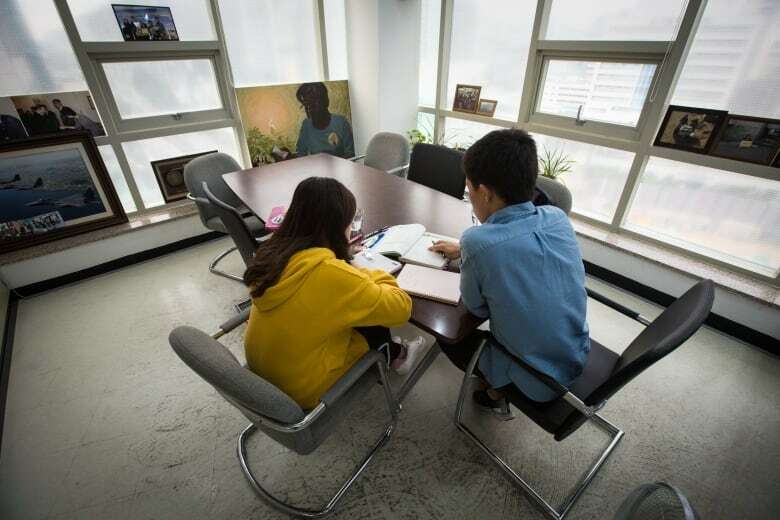 Kim Joo Eun, a lawyer with the Refugee Law Office at Legal Aid Ontario in Toronto, says that Jo's story is a part of a pattern of North Korean defectors who feel reje cted by South Korean society and look to emigrate somewhere more welcoming. "We staked our lives to come to South Korea and then f ound that defectors are assigned police officers," she said. "I felt like I was being watched by them. It felt like a cage without walls." "If I had lived alone in South Korea, I could have borne it," Jo explained, "but with a child, I found myself thinking about his futur e and his well-being. "We don't know the laws. We just believed what we were told," Jo said. "T hey told us that we had to do that to live here, so we did what we were told." But some Canadian senators say North Korean defectors' claims should be treated a s special cases. 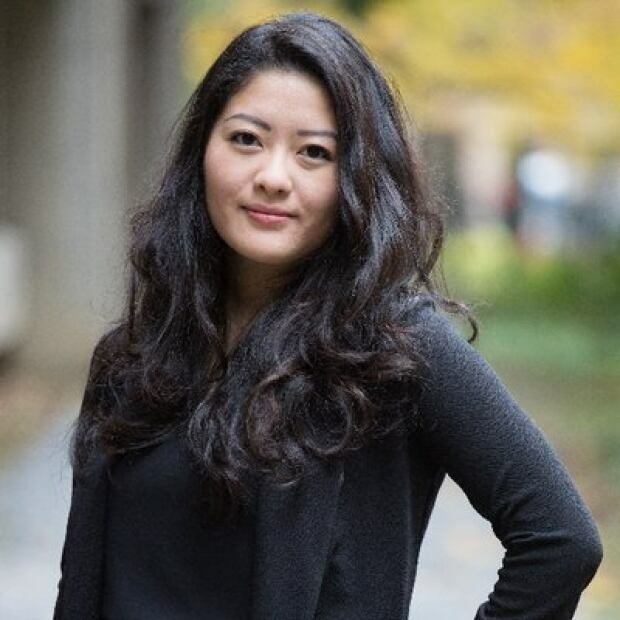 Jennifer Yoon is CBC Montreal's Peter Gzowski Intern for 2018.